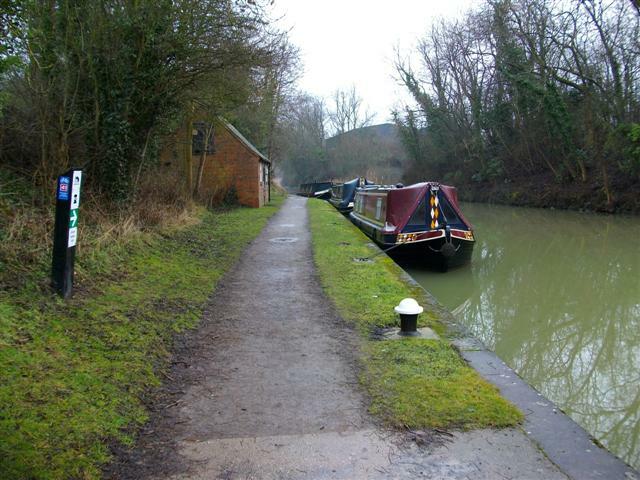 Stockton Moorings are located on the Grand Union Canal between the villages of Stockton and Long Itchington in Warwickshire and is at the top of the Stockton Flight of Locks. 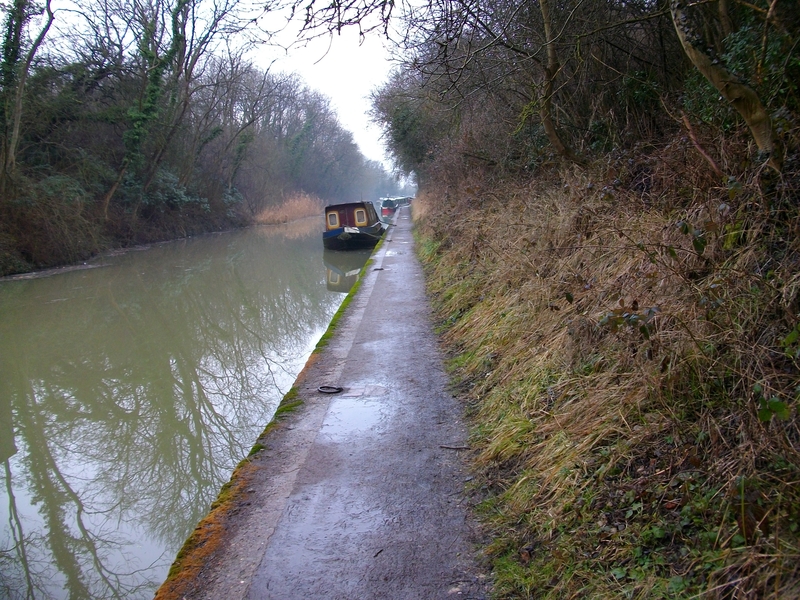 The site is approximately 135m long and provides space for up to 4 vessels moored against the towpath. The mooring site is on the towpath where the canal crosses the A426, Dunchurch to Southam Road, and is at the top of the Stockton Lock Flight. Stockton village centre is within one mile of the site. Daventry, where good transport links are available, is approximately two and a half miles away. 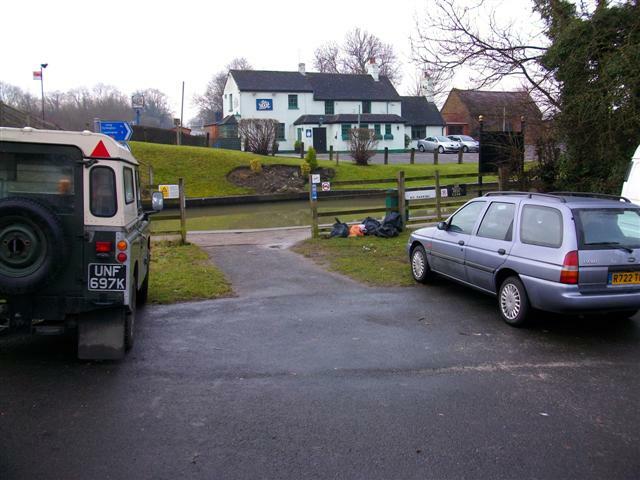 The nearest refuse disposal facility is at Bascote Wharf (Bridge 27) approximately three miles away from the site. There is a small car park (approx. 10 car capacity) nearby, though this is for general public use, not exclusive use to mooring customers. Mooring rings are installed at this site but mooring pins may be needed dependent on boat length. 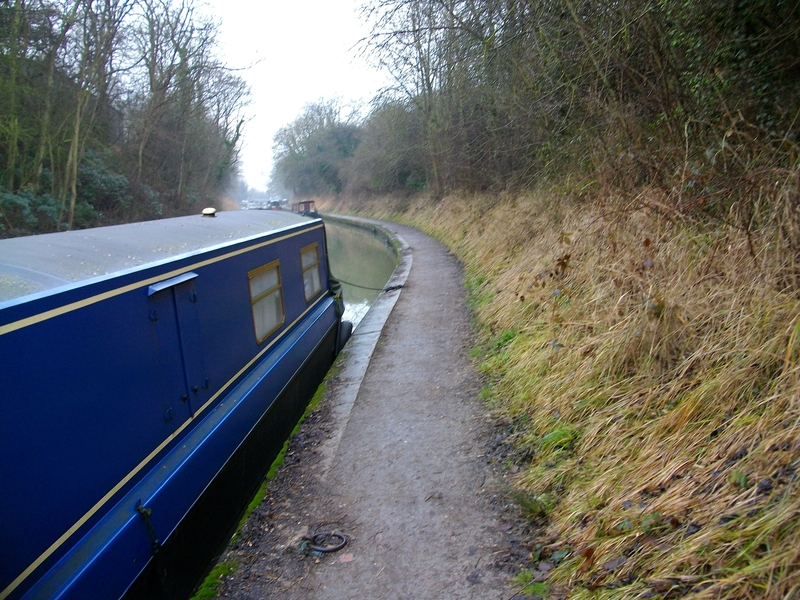 Pedestrian access to the moorings is along the towpath from Bridge 21, Birdingbury Wharf Bridge. The mooring site has no access restrictions and can be viewed at any time. Please show consideration to moorers on site.